Six people are dead following the 8.2-magnitude earthquake that struck off the coast of Chile on Tuesday. 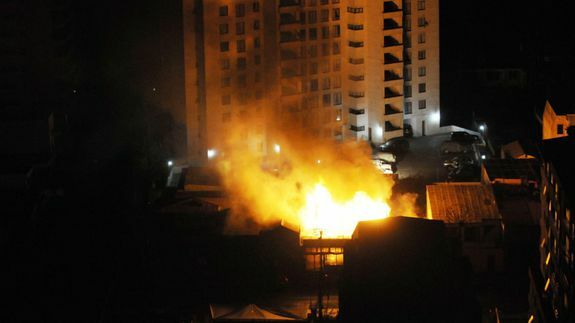 Chile’s Interior Minister confirmed the deaths on Wednesday resulting from heart attacks and falling debris from the quake. Tagged with chile, chile earthquake, earthquake, event, geological, interior, major, philippines, story, world.